Tired of feeling like another number in a big clinic setting? Our mission is to provide family-oriented care in a smaller and more personal setting. 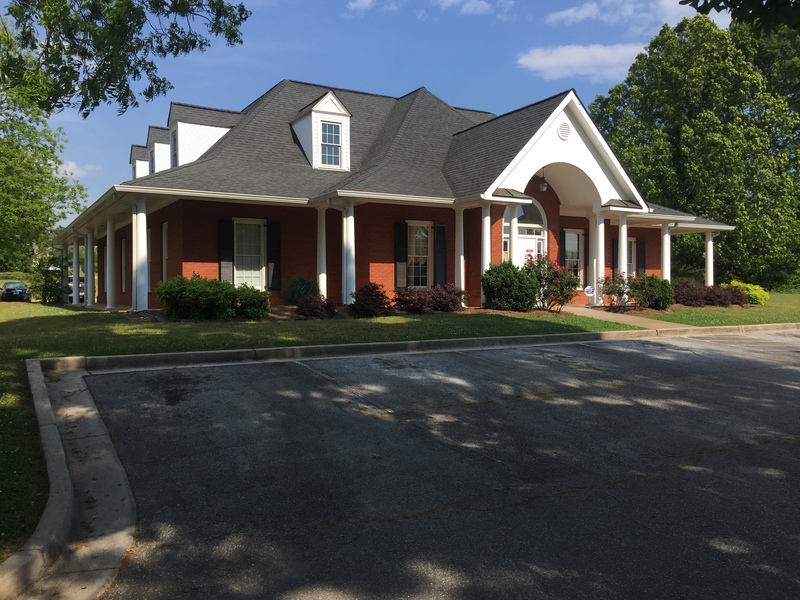 Tyrone Family Medicine offers excellent primary healthcare to meet the needs of the whole family with additional emphasis on customer service. We guide our patients through all diagnostic procedures and testing, educate them on any illness or disease they may have, customize a program of care and treatment, and support them throughout the recovery process. Tyrone Family Medicine also offers specialized medical care and services. 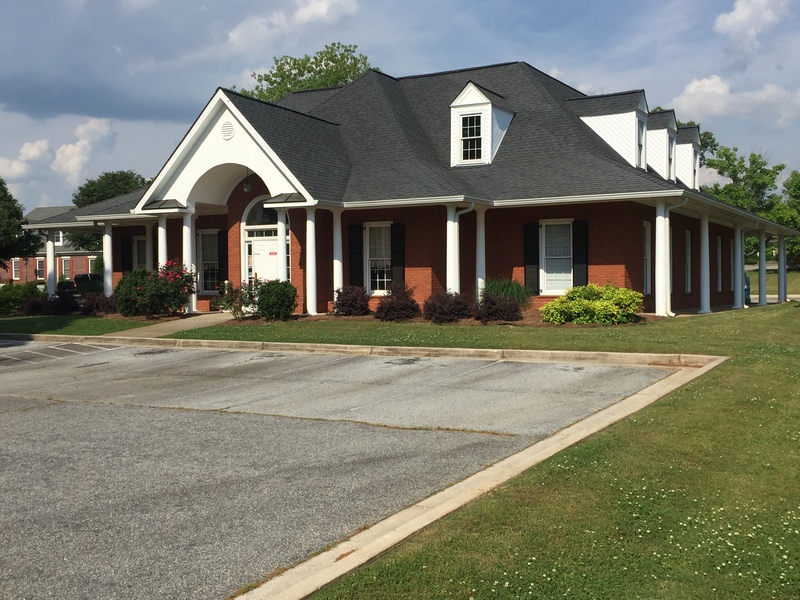 Conveniently located, Tyrone Family Medicine is your home for family medicine in Tyrone, Palmetto, Fairburn, Peachtree City and Fayetteville. Our professional staff will take the time to get to know you, your family, and your medical history. They will listen to your concerns, answer your questions and ensure you receive the best care available. For compassionate and comprehensive care for the whole family, look no further than Tyrone Family Medicine. William C. Lambert, M.D. - Certified by the American Board of Family Medicine Since Dr. Lambert was a young child he had aspirations of being a doctor. He completed his undergraduate work in 1985 at the University of Georgia (UGA) with a major in Psychology/Pre-Med. As many of his patients already know, Dr. Lambert is a huge UGA fan! He then attended the Medical College of Georgia and graduated in 1989. After medical school Dr. Lambert completed three years of residency at the Medical Center East in Birmingham, Alabama. After residency Dr. Lambert moved back to Georgia with his wife. In 1994, Dr. Lambert opened Tyrone Family Medicine and has been in practice ever since. Mrs. Gloria J. Carusi, NP-C Mrs. Carusi attended Georgia Baptist School of Nursing as an undergraduate. She then attended Georgia State University to obtain her masters in Nursing and after graduating she received her license as a Nurse Practitioner. Mrs. Carusi is an active member of the American Association of Nurse Practitioners (AANP) and is highly involved in her church where she volunteers. She is a proud grandmother of her grandson Umberto Vitorrio Carusi II.